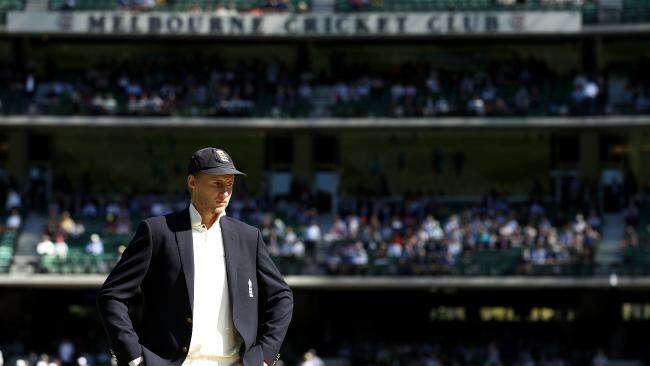 THE war of words between England skipper Joe Root and former Australian captain Ricky Ponting has flared up again with Ponting defending his criticism of Root's conduct, adamant he is showing little conviction with his actions. 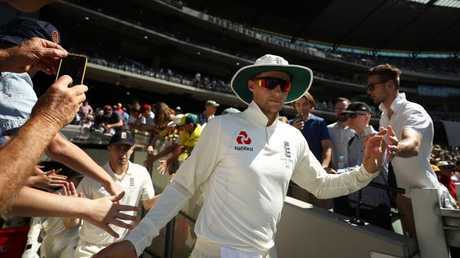 As the England team relaxed in the team hotel in Melbourne after their most productive day of the Ashes on Wednesday Ponting used a rain delay in the Big Bash League encounter between the Heat and Thunder to reiterate his belief that Root needs to man up with regards to his leadership. Ponting caused a storm of controversy when he suggested Root had been conducting himself "like a little boy" in post-match press conferences following England's three humiliating defeats to surrender the Ashes and with Root within 19 runs of his highest score of the series to date Ponting emphasised the point. "He didn't come across with any conviction whatsoever," Ponting said during commentary with Channel 10. "He just seemed to be dodging the questions and not really being upfront for his team and getting on the front foot. "Even though they've been outplayed and completely dominated for the first three games he didn't give across the impression of someone that was going to stand up for that. "That was what I said, it's been written up a few different ways the last couple of days which has probably got his back up a little bit. "Each to their own. That was my opinion on it and he can move on. "I must have inspired him, he's 49 not out." As the tourists spiralled out of control both on and off the field across the opening three tests of the series, Ponting said it was integral that the captain pull everyone back into line, insisting he is not alone in his criticism. 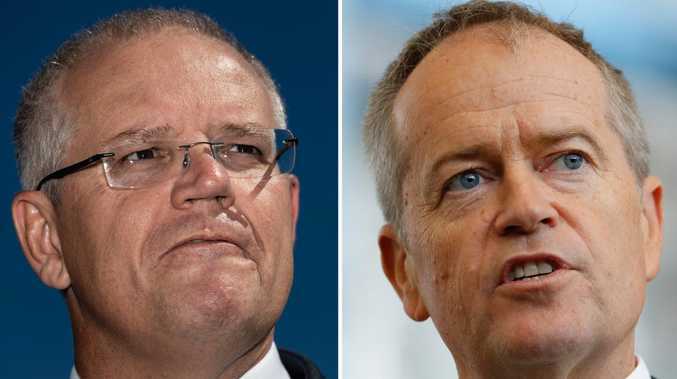 "Anyone that listened to his press conferences would say exactly the same thing," Ponting said of his apparent lack of strong leadership. "He came back saying that he does do that when he needs to but whenever we had the chance to ask him some questions - even after the Brisbane game with the headbutting case (involving Johnny Bairstow) - he didn't really say much there to answer any questions either." How can Poms dismiss unstoppable Smith?